Yellow Boat Mogan offers you different boat trips from Puerto de Mogan. 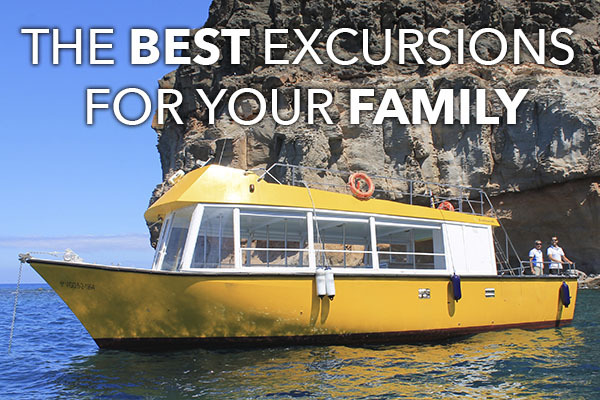 Discovering the West coast of Gran Canaria with Yellow Boat Mogan is simply magic. The boat trip is from Puerto de Mogan to Tasarte. The water session will allow you to mix with the fish and you will be able to see from another angle the beauty of this volcanic island. We will serve some Spanish specialties to taste as well as drink during the whole journey. As a fantastic final you will have plenty of time to enjoy Puerto de Mogán. If you want to see some images from our clientes please click here.